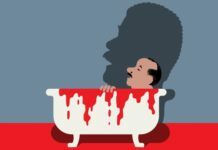 Prosecutor General Luisa Ortega Díaz, who for years unflinchingly supported Venezuela’s government, has since late March become a strong critical voice within chavismo. Regardless of her motivations, for the first time she’s fully exercising her powers to challenge the foundations of President Nicolás Maduro’s repressive machinery. This hasn’t changed the situation on the ground, because the courts have long since been captured by the executive. But one important consequence of Ortega’s initiatives and the justice system’s reaction to them has been to create a paper trail of what is probably the heart of today’s institutional crisis in `Venezuela: the absolute lack of judicial independence. In March, the prosecutor general publicly challenged the Supreme Tribunal’s decision to take over legislative functions from the National Assembly, which she called a “rupture of constitutional order.” The court later partially reversed the decision, but only after President Nicolás Maduro asked it to. Since nationwide demonstrations and ensuing government crackdowns swept across the country in early April, the prosecutor general has spoken up against the government’s abusive response, including the prosecution of civilians by military courts, and in favor of the right to protest peacefully. She has also published official information regarding ongoing investigations, many of which point to officials’ responsibility for rights violations. According to the Prosecutor General’s Office, alleged violations of fundamental rights are a key element in more than half of the more than 1,200 investigations of injuries during the protests. Additionally, in at least 10 of the 67 recorded deaths linked to the protests, there has been enough evidence for her office to charge security agents with killings of demonstrators or bystanders. By unmasking the security forces’ abuses, the Prosecutor General’s Office is creating a record that could be the foundation of prosecutions in the future, when Venezuela has independent courts willing to sanction these violations. 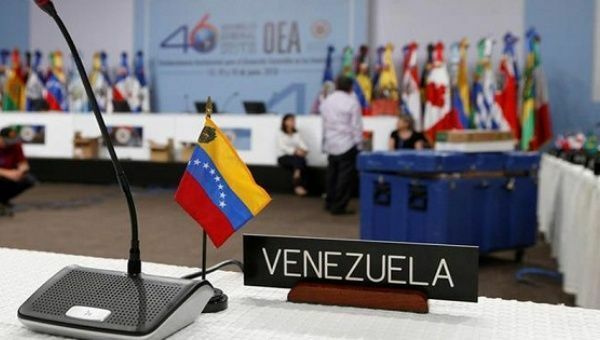 In the last few weeks, the prosecutor general filed five challenges before the Supreme Tribunal to stop the Maduro administration’s attempt to rewrite the Constitution through a Constituent Assembly made up of government allies. The first two she filed have already been rejected by two different chambers. Yet another powerful move came on June 13: the prosecutor general filed a petition before the Supreme Tribunal to annul the appointments of all Supreme Tribunal justices made by a lame duck National Assembly at the end of December 2015. The Assembly had made the appointments to re-pack the court with Maduro supporters and guarantee an absolute concentration of power, mere days before his party lost control of the legislature. 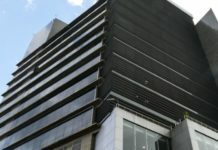 The Prosecutor General’s Office, under Ortega’s leadership, carried out arbitrary prosecutions of demonstrators and political opponents during the 2014 crackdown on antigovernment protests. But through her more recent actions, in a short period of time the prosecutor general has played an exceptional role, using the power of her office to help expose the abusive practices of the security forces and the lack of independence of the judiciary. Ortega has shown a willingness and ability to unmask the Venezuelan government. Given the relevance of her contribution, and the degree of exposure she is facing, the regional community should recognize that Ortega is a credible interlocutor. During the upcoming OAS General Assembly meeting in Mexico, OAS states should request an official report from the prosecutor general with information on actions by security forces and armed pro-government groups that may constitute human rights violations, the Supreme Tribunal’s lack of judicial independence, and her arguments against the Constituent Assembly promoted by the government.